Commercial composting demands good soil temperature measurement and control. Elevated soil temperatures are required for throughput management and legal compliance. A compost temperature sensor is often used to measure the temperature of the composting process. 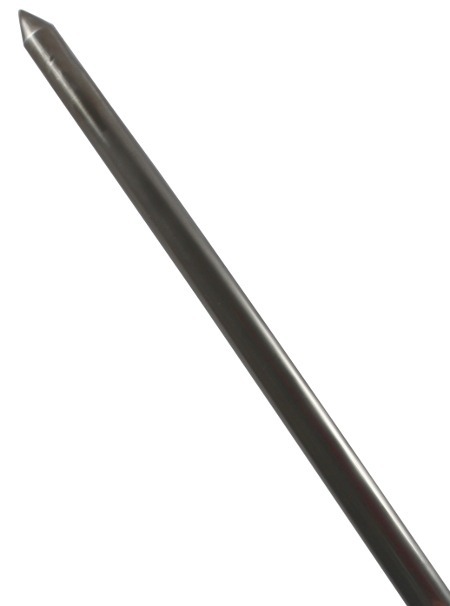 We can supply watertight temperature sensors suitable as soil probes for commercial composting. In the composting process temperatures of around 65 °C are needed to optimise micro-organism activity, accelerate organic matter breakdown and destroy pathogens. Low temperatures will allow anaerobic rotting to occur. Throughput, process control and material handling are improved by using in vessel composting systems. 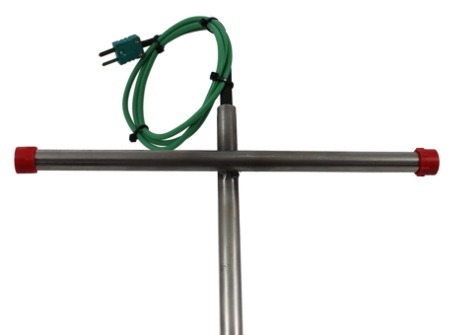 Compost temperature sensors are positioned at strategic points throughout the process. The sensors themselves have unique design to stand the tough environment and for ease of use. They have a pointed tip for easy insertion through the mix. A temperature transmitter to carry reading to remote control panel/readouts. The design can be easily stripped down and refurbished after a few use cycles. It is made to be watertight and weatherproof. The sensors can be calibrated at 60 or 65 °C. The sensor can either be an assembly with head for fixed vessel composting, or as a hand held probe for on the go soil temperature measurement. We are specialists in designing and manufacturing compost temperature sensors for specific applications including vessel composting systems. To offer customers the best possible service, our business is focused only on temperature sensors. If you’d like a quote for compost temperature sensors please get in touch.